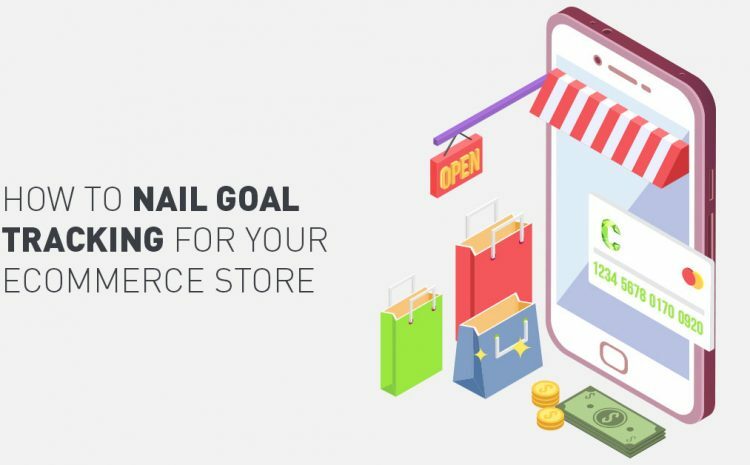 While that is a good start, a thriving ecommerce business needs to understand their user journey at different touch points to enable better decision making and really grow revenue. Tracking multiple touch points makes sure that you understand where customers come from, what they do in your store and what triggers (or does not trigger) them to make a purchase. Data-driven marketing is one of the best ways to grow your business. And it starts by measuring KPI’s that matter. 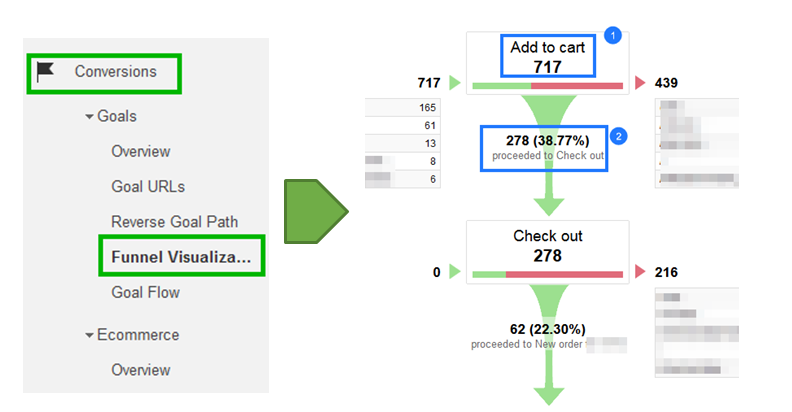 Visualising funnels and making data-driven decisions. The most basic way to get started with this is identifying different URL’s in the customer journey and set them as goals. 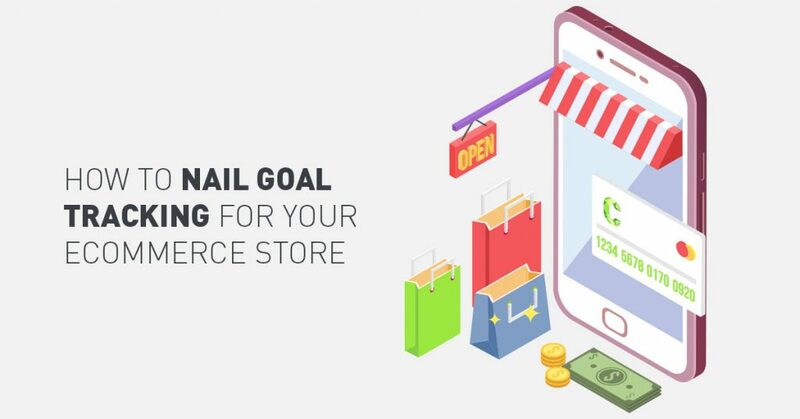 We recommend that for an ecommerce business, you feed in your goal pages like successful transaction, add to cart, payment page etc as these goals. 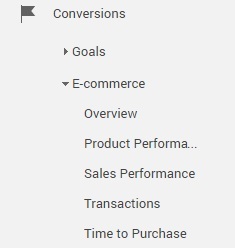 If you’ve already installed Google Analytics Ecommerce Tracking, then you should be familiar with accessing transaction and revenue data. Before delving into Enhanced Ecommerce Tracking, it’s important to fully understand what can be measured through the transaction and revenue data available to you. Average Order Value: Retrieve data on the average cart value. Days and Sessions to Transaction: Analyse the number of days and sessions on your website a user took before converting into an ecommerce sale. Ecommerce Conversion Rate: The percentage of user sessions on your website, which results in sales. 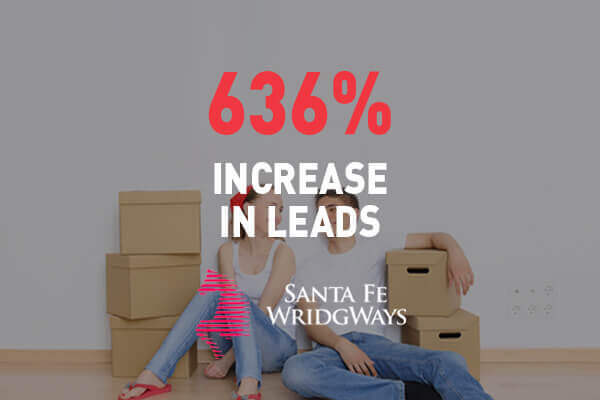 Periodic Performance Data: Measure and compare different date ranges to determine fluctuations in sales conversion, traffic, and goal completions. Revenue: View the total revenue collected over a period of time, as well as the highest and lowest performing channels for revenue. Unique and Total Transactions: Identify the number of unique or first-time transactions, as well as the total number of transactions gathered over the specified period. Enhanced Ecommerce Tracking opens you up to entire new world of tracking data. 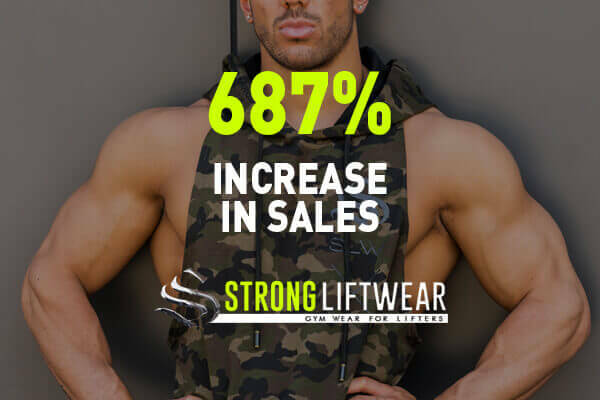 More specifically, it allows you to measure user interactions with products on your website. This tracking extends to the user experience of viewing products, impressions, product clicks, and the user checkout process. 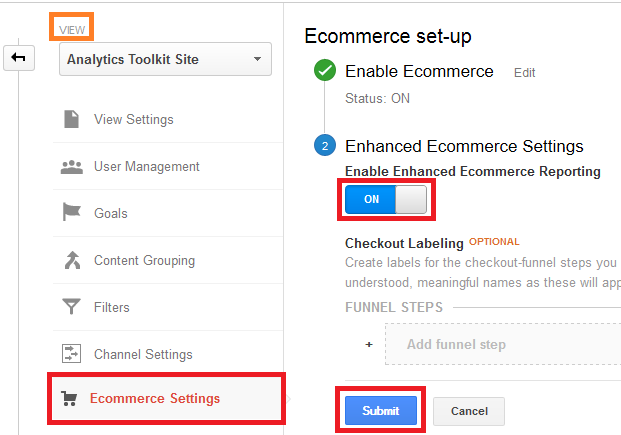 Assuming you have already set up regular Ecommerce Tracking, there are two main options for implementing Enhanced Ecommerce Tracking. Tracking how many people clicked the add to cart button is obviously important. A simple way to do this is to create this into an event. In a similar fashion, whenever someone signs up, you can trigger a new event that records new signups. Tracking how users abandon your funnel is equally important. This gives you an understanding of different areas that you need to work on in terms of improving your conversion ratios. Understanding the rate of abandonment, as well as where it occurred will provide the necessary insights required to make improvements. The best way to do this is to create a funnel. 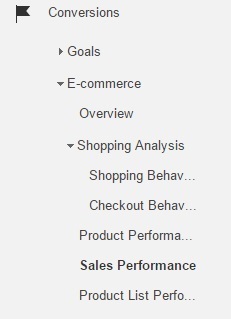 Once you set up your final goal as “Successful Order” don’t forget to add the steps before that- cart and checkout. You may be providing an incentive for sign-ups which means users end up subscribing to your mailing lists for offers, promotions, and blog posts. It’s imperative that these leads are nurtured closely. Understanding product views are critical. 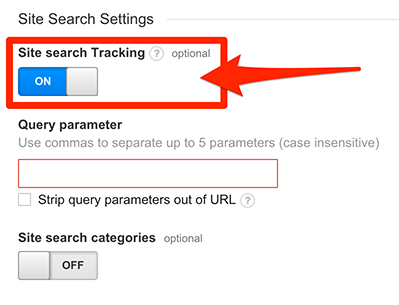 As you’ve already set up a cart page goal/event, it’s best to put up event tracking for product views. How many people went to the customer support page. How many people viewed the returns and refunds policy. This would give an idea of how many users check these details before buying a product. Mobile vs desktop ecommerce tracking is a vital operation. In today’s world, the penetration of smartphones is increasing with each passing day. To understand which steps people take on mobile, it’s best to create dashboards/custom reports to understand this. 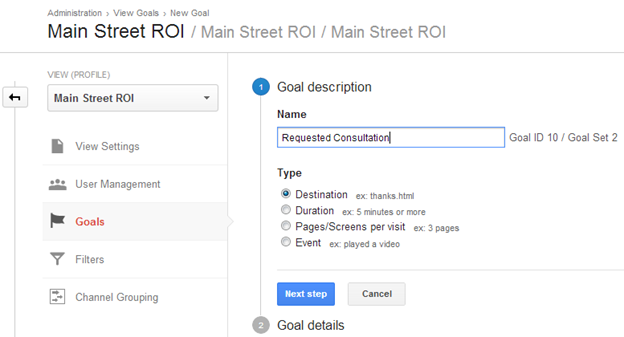 You could add a segment for mobile and tablet traffic to start tracking goals from different platforms. This would give a clear idea of how people are interacting with your platform from different devices. 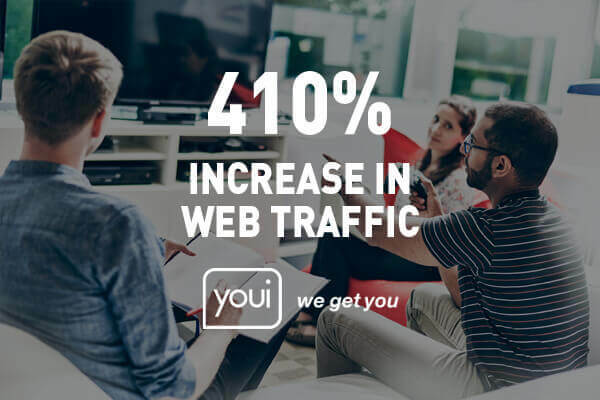 This is a very powerful KPI as it tells you what exactly are people looking for on your platform. Understanding the user journey and touch points is vital for every ecommerce business. Understanding what drives the customer further down the funnel, as well as tracking these movements successfully is a great way to grow your ecommerce businesses.